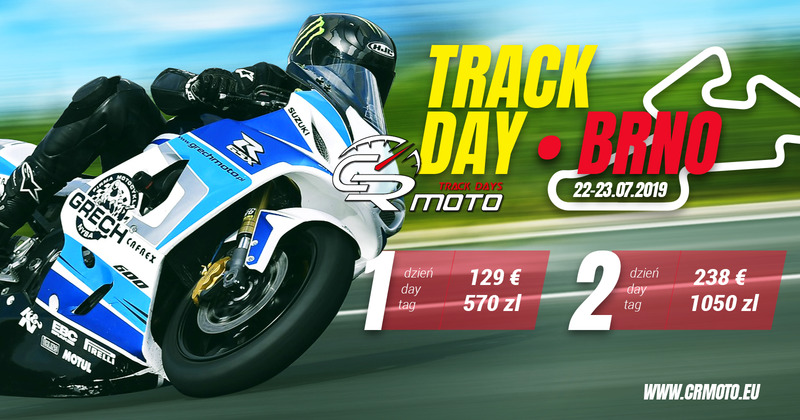 THE BEST PRICE MOTORCYCLE TRACK DAYS! We share our passion with you. Speed, thrill, adrenaline rush – all is yours. Just take it! 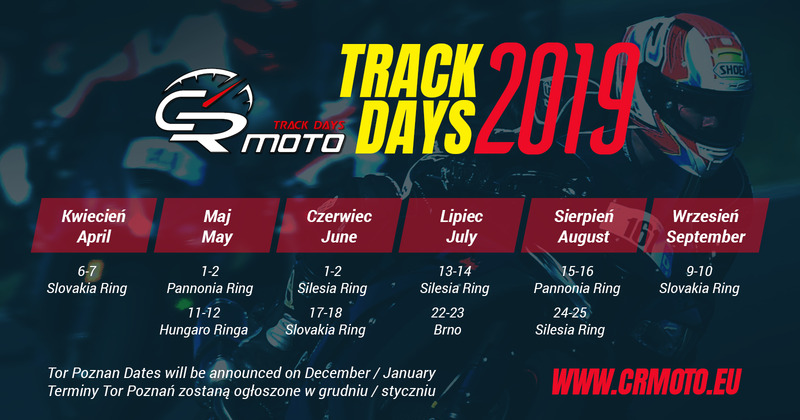 All track day participants are usually divided into 4 groups based on their lap times. Each group has 5-6 sessions per day. Each session lasts 20 minutes. During the lunch break regrouping is made. Regrouping puts riders of the similar level into the same group which improves riding experience for all event participants.